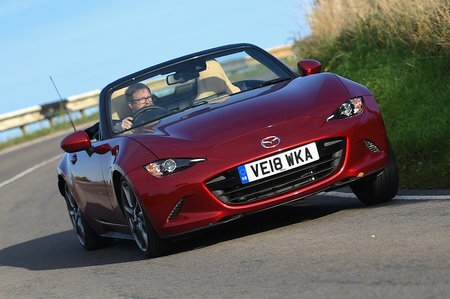 Mazda MX-5 SE+ Review and Deals 2019 | What Car? You might be tempted by the low price of the SE+, but although you get 16in alloy wheels, LED headlights, air-con and electric windows, you get a very rudimentary infotainment system and no 2.0-litre engine option. We'd recommend upgrading to SE-L Nav+.